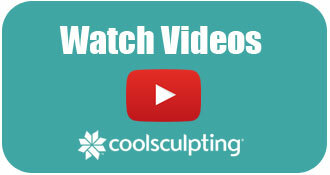 The CoolSculpting procedure is the only FDA-cleared, non-surgical fat reduction treatment that uses controlled cooling to eliminate stubborn fat that resists all efforts through diet and exercise. The results are proven, noticeable, and lasting, so you’ll look great. Sit back, relax, and say goodbye to stubborn fat.